Branson Centre entrepreneur Yanique Grant explores the relationship between language, culture and business success. In business, just as in life, people react to the energy that we give off and the language that we use – in conversations, meetings and business deals. And even though we are all fighting for customers and market share, there is more than enough business to go around. So the more we deepen our relationships and work collaboratively, the more success we’ll have. Language and listening is at the heart of these relationships. The language that we use frames how we view life, how we engage with life and, most importantly, what others may perceive. Our business language should be informed by embracing the art of listening to both feelings and thoughts, both inside and outside the company. As Zig Ziglar said, “You don’t build a business, you build people, and then people build the business.” One of the key things business leaders need to do is to create opportunities for active and involved participation and feedback with employees, allowing them to feel part of the growth and development of the company. One of my clients has a company that employs 300 people and he leads a small group listening session every three months where he asks them to be very candid and honest about what they think would improve the company. He advised me that some of the company’s most significant improvements have come out of these sessions as he wants his employees to know that he values their ideas. The language of a business sets the tone and the culture of a business and that language should be co-created with its people. 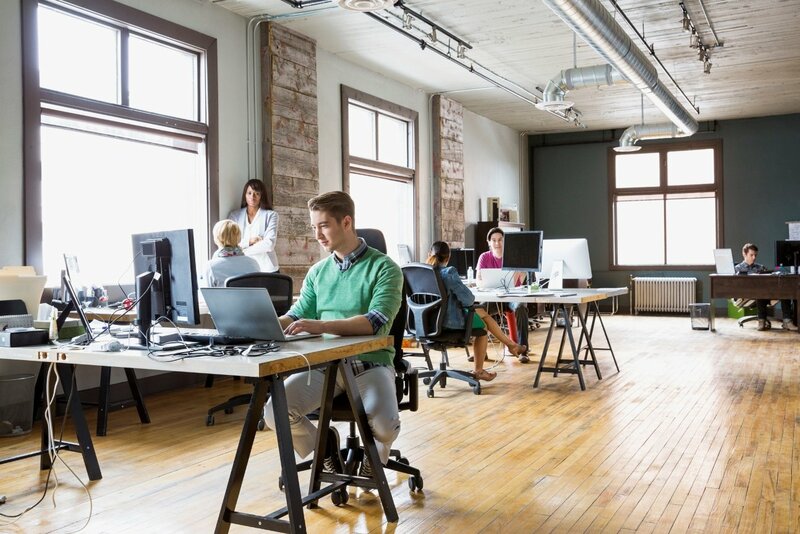 It is imperative in the 21st century that we create businesses that will attract the right talent which, in turn, can add greater value to the business overall. Young people entering the workforce are looking for somewhere they can grow, a place where their ideas will be shared, a place where there will be opportunity for leadership growth and development and somewhere that they will be having fun. By listening and collaborating, businesses can embrace a language of love that says we support you, we believe in you and we are a team! Businesses globally have to start doing different things differently, creating waves and making their presence be felt in a way that sets them apart from any competition. Are you ready for this transformation? 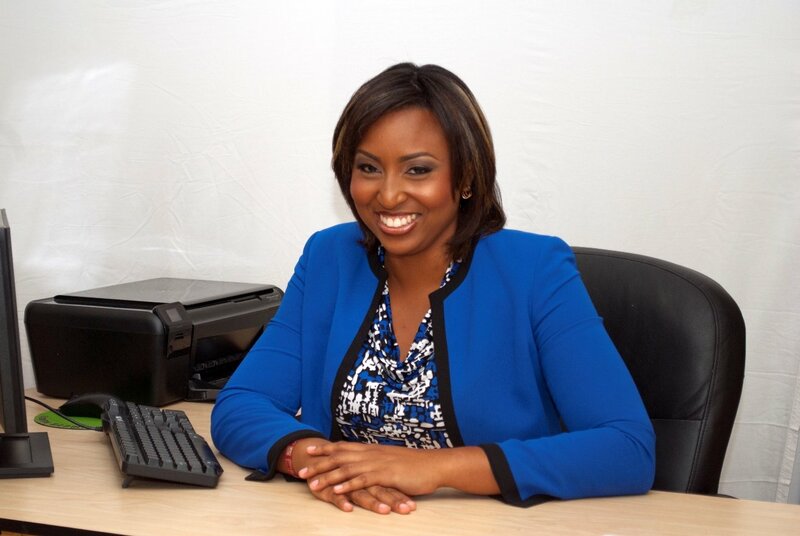 Yanique is the Founder and CEO of Professional Training and Occupational Services Inc. (PTOS). PTOS is a company dedicated to changing the customer service environment in Jamaica and the Caribbean. This is a guest blog and may not represent the views of Virgin.com. Please see virgin.com/terms for more details. This blog post is part of a series produced by Virgin Unite, BBH London and the B Team to spark a conversation about language and the future of business. Find all the other posts in the series here.